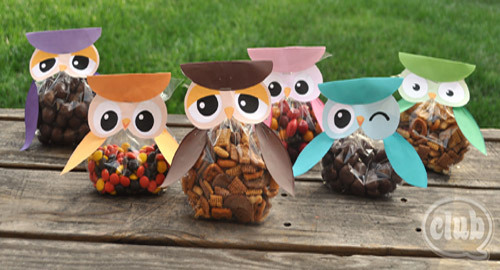 Make your own adorable owl treat bags from this free printable. 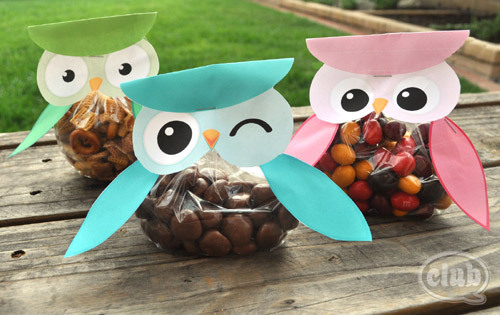 The bags are perfect for all kinds of occasions from baby shower to birthday party. Simply print, cut out and assemble! For the template go here.